When you go out, if there is no riot rushed back to the chest, the dog suddenly rushed out of the road, or not under the control of the time, how to do? A drawstring to solve your worries! Try pulling double handle, riot rushed drawstring. Product characteristics: reflective fabric with durable nylon fabric and reflective; computer cost tussah sewing, tough and tensile, beautiful style; zinc alloy hook, long-term use of small deformation does not rust; double handle design, effectively prevent dog violent conflict or uncontrolled faster control dogs. Selection of nylon fabric, wear resistant and more practical. Use time is not easy to wear. Reflective ribbon wire stitching, pet night reflective, ensure visibility of nocturnal travel. 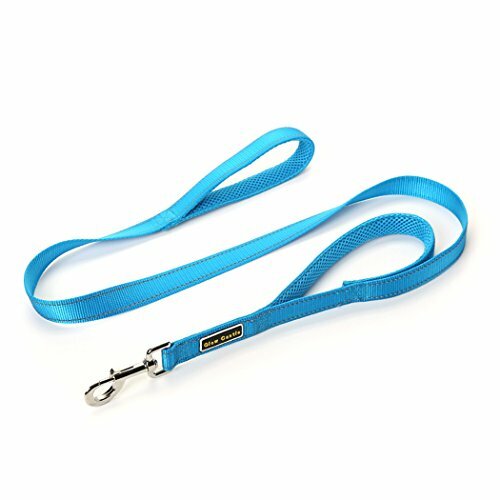 Double handle drawstring, may have prevented the dog burst, go easier to control the dog. The zinc alloy hook, waterproof, rust, bright, flexible and convenient switch. If you have any questions about this product by Glow Castle, contact us by completing and submitting the form below. If you are looking for a specif part number, please include it with your message.